Q.1 What is the boiling temperature of Vapor Jet Booster Pump Oil? Ans. Boiling temperature of Vapor Jet Booster pump oil is normally between 1600C to 1800C. Q.2 What are types of Vapor Jet Booster Pump Oils? 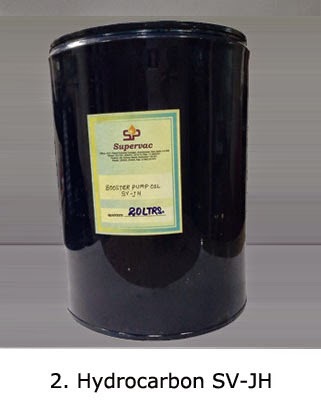 Q.3 What is the difference between Jet Booster Pump Oil and Diffusion Pump Oil? Ans. 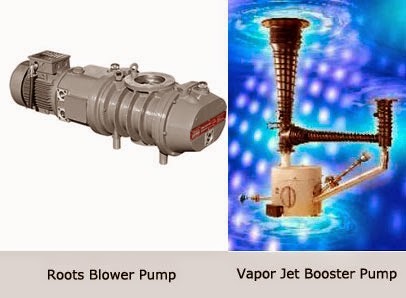 Vapor Jet Booster pumps are built for creating vacuum very fast. 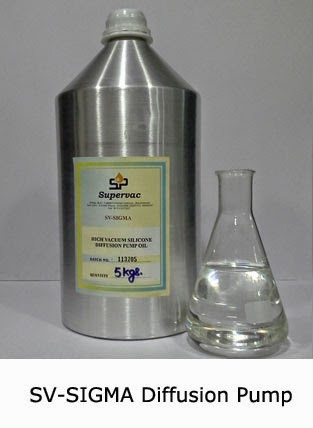 Although the ultimate vacuum of Vapor Jet Booster pump is not very high, Vapor jet booster pump oil has a lower boiling temperature so that it boils quickly and creates vacuum. Diffusion pump oil on the other hand has a higher boiling temperature and therefore takes a longer time in vacuum creation. Depending upon the grade of Diffusion Pump Oil being used, these can give a higher ultimate vacuum when compared with Vapor Jet oil. Q.4 Why is a Booster Pump required in a vacuum system? Ans. A diffusion pump and a rotary pump form a complete pumping system capable of producing high vacuum. Booster pump is added to increase the speed of pumping. This reduces the cycle time. Q.5 Can I use Rotary Pump Oil in my Roots Blower pump? Ans. No, this should never be done. Roots Blower pump requires oil of higher viscosity (90-100 cst at 40oC) whereas rotary vacuum pumps require oils of lower viscosity. Also types of additives added in both oils are different. Q.6 What are the types of Booster Pumps? Roots Blower Booster Pump- This creates vacuum by rotation of lobes. 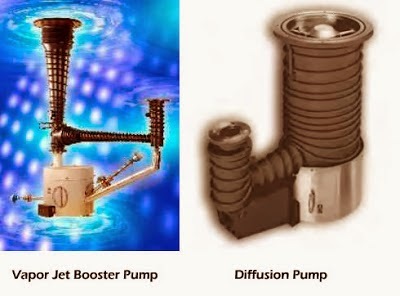 Vapor Jet Booster Pump- This pump achieves vacuum by diffusion action. Q.7 Why is it that Vapor Jet Booster pump doesn’t create vacuum above 10-5Torr, whereas Diffusion Pumps reach vacuum levels of up to 10-10 Torr? Ans. A vapor jet booster pump is designed to create vacuum fast by way of different jet design and lowered boiling temperature of oil. These changes result in lowering of vacuum level.